If you are a member on the bitcointalk.com forum, then you will not be unfamiliar with the term ICO. Every day, there must be a new ICO launching with the aim of finding funds from investors by selling new tokens. On average they get 3 million USD to 7 million USD for projects with SSS rank. The money is fully used to grow the project and also grow a support community. One of the activities that must be carried out by a project is by listing coins in a large exchanger. This aims to improve the quality and liquidity of a coin or token that has just been released. 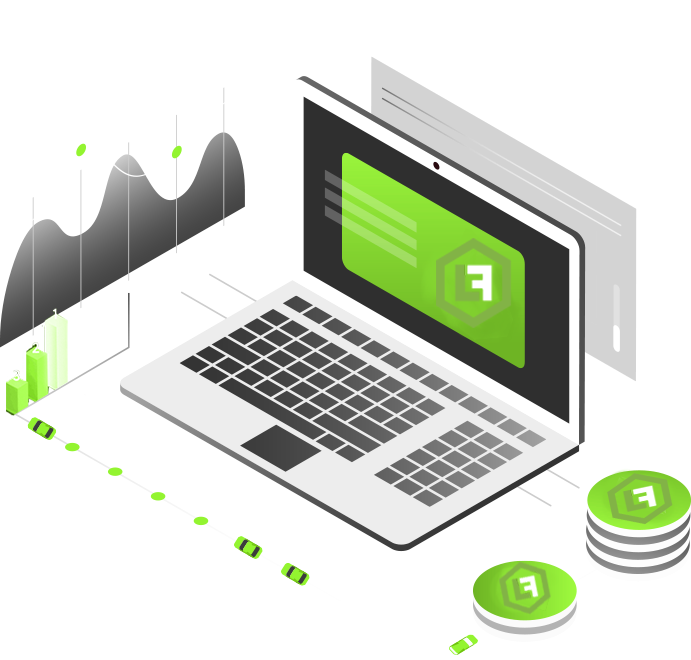 LESFEX EXCHANGE is a company engaged in cryptocurrency exchange services by taking into account the progress of the times. Every day, almost more than 20 ICOs launch simultaneously and make competition in listing coins in the exchange very tight. As we know, the number of cryptocurrency exchanges is currently very limited, and the majority of them charge a substantial fee in listing coins. The existence of LESFEX EXCHANGE can certainly be used as an alternative for developers in listing coins so that they can be exchanged with BTC or ETH. All investors will be able to easily exchange cryptocurrency using LESFEX EXCHANGE. Supported with a simple interface and like other exchanges, LESFEX EXCHANGE does not require special skills in its operations. But if there are users experiencing difficulties in doing activities on LESFEX EXCHANGE, then the support team will be ready to help 24 hours. For security systems, guaranteed LESFEX EXCHANGE is able to safely save all users' funds by using a cold wallet and insurance. And also Smart Escrow System (SES) can be used to secure user funds from scammers. SES is suitable for transactions with unknown people. Please note that the total supply of LFX Tokens is limited, so each request increases, the LFX Token will be very rare. LESFEX EXCHANGE holds an ICO event to provide opportunities for cryptocurrency investors who want to support LESFEX EXCHANGE in completing this project. As much as 60% of the total supply has been prepared by the developer for sale at the LESFEX Token Sale event. Please note, to contribute you must have BTC or ETH, because the platform only accepts the currency. For a minimum purchase, the BTC or ETH that you send must be equal to or more than 50 USD. And as preparation, you must have an ETH wallet (MyEtherwallet, Mist, Parity) to be able to save the LFX Token, because the LFX token type is ERC20 and is based on the Ethereum network.